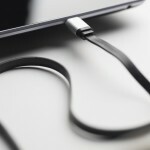 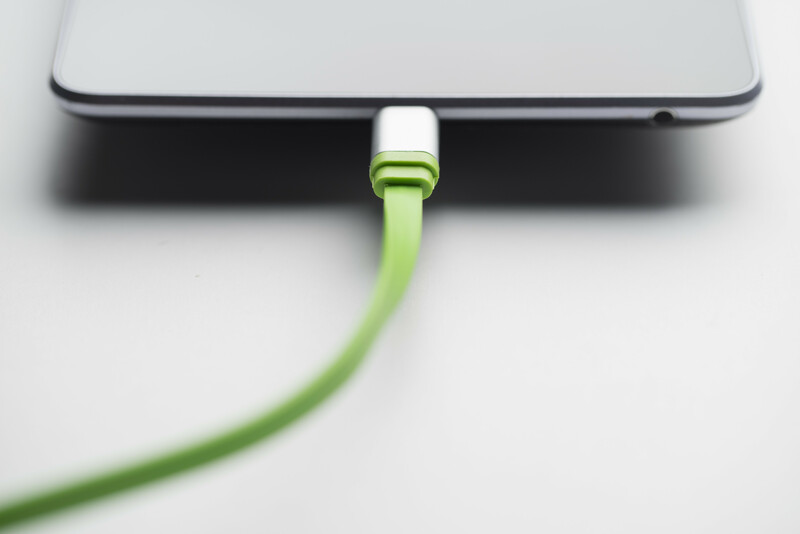 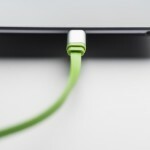 High quality Boompods flat charging cable for flexibility and convenience, its bold colour stands out from the crowd. 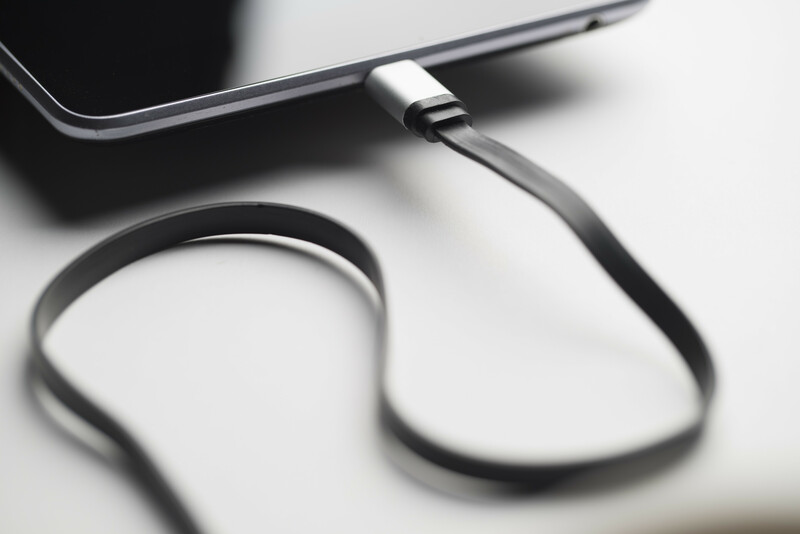 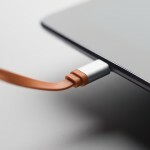 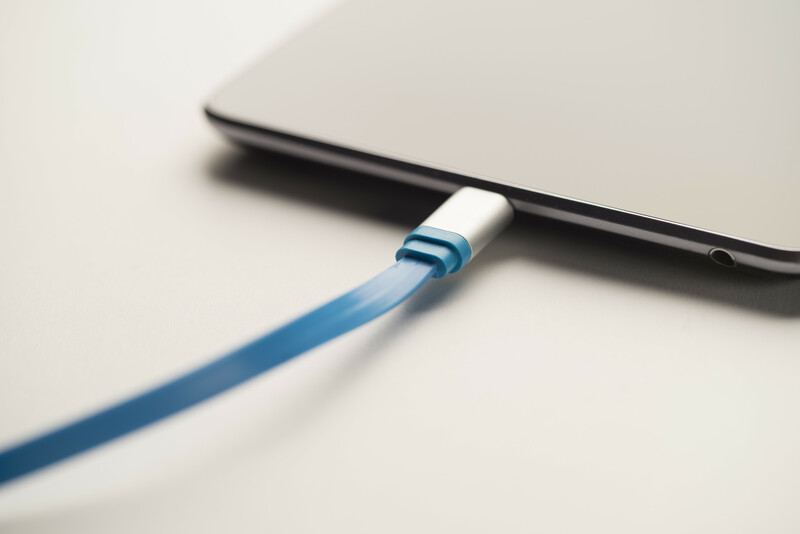 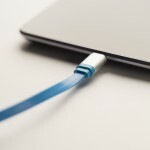 Not only is the cable more desirable than just a black cord, its anodised metal ends brings a more luxury feels to an everyday product. 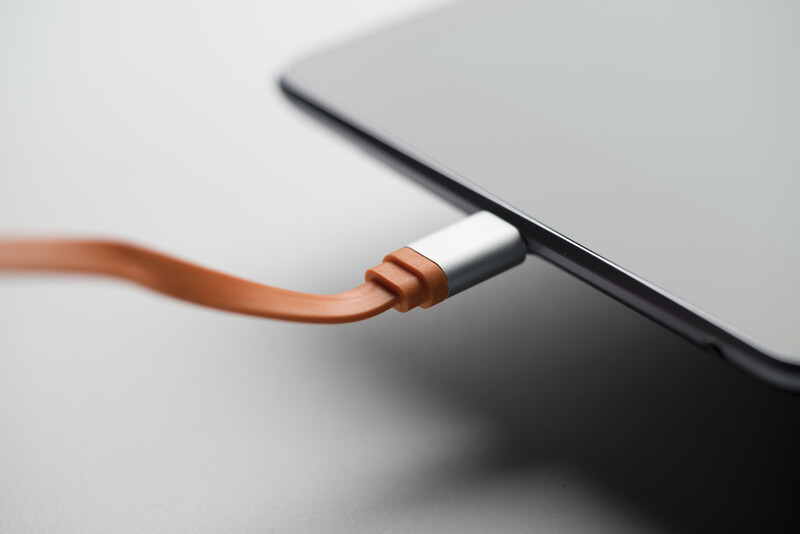 Comes with Mirco USB connector (Android).